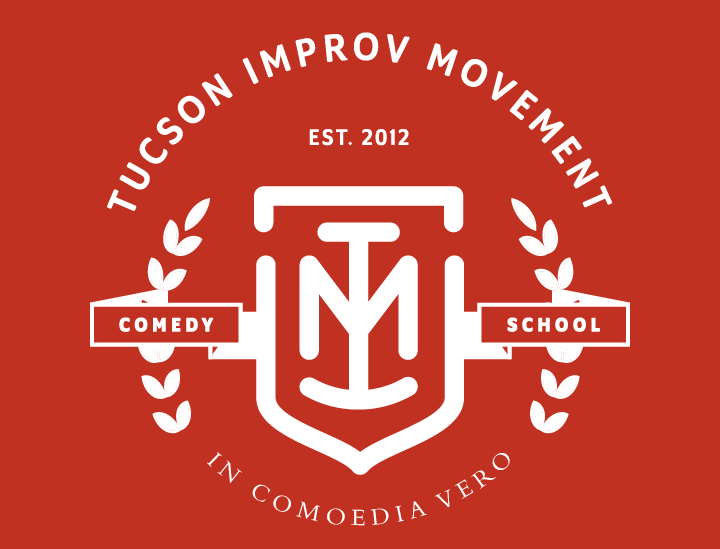 A top notch improv comedy school teaching "game" based long-form and short-form improv. Our 101 class is a great way to meet new people, gain confidence, and have fun. For greater levels of attainment, we offer advanced long form improv up to level 601. Learn the art form studied by Tina Fey, Amy Poehler, Bill Muray, Steven Colbert, Steve Carell, and Kegan Michael Key. Building off the foundation taught in 101, 201 takes your scenes to the next level. Following the TIM philosophay of "find the funny fast," you'll develop skills to kick start scenes with strong initiations through forming a base reality. You will learn how to instantly create exciting characters using voice, attitude, physicality and more! Then you will learn techniques to take those characters and build meaningful relationships within the scene. This class builds on the fundamentals learned in 101 and 201 and focuses on building a complete two-person scene. Students hone their improv skills by learning to make stronger comedic choices. You will learn to identify the “game of the scene.” Once this game is identified, scenes take flight as you work on developing and heightening patterns of interaction and creating humor from the details. You will learn the fundamentals of long form improvisation through the montage format. Take harold to the next level in our capstone course for the main TIM curriculum. 501 will focus on the Spread and other advanced long form techniques. Advanced improvisers will learn to go from good to great, by thinking-through and processing information faster. Learn the format played by The Soap Box, TIM's premier team. Discover how to utilize the monologue as an opening and to pull information to initiate premise based scenes. This course will focus on not just playing the monologue, but heightening the ideas laid out by the monologist in an heightened and interesting way. Students will learn the basics of writing comedy sketches. We will discuss: generating comedic ideas, formulating with a premise, the game of the sketch and sketch revision. Students will write smart two person scenes grounded in reality, and have fun doing it under the TIM Comedy Philosophy! Take your writing to the next level with skills like: character sketches, runners, blackouts, parody and satire. Students will also learn the basics of the writer's room including: pitching premises, beating out scenes, table reads and group revision. Collaborate with funny people and create sketch comedy the TIM way! Learn the art of standup comedy utilizing the our philosophy to finding the funny fast. Discover how to nurture true stories into a routine that both engages and entertains your audience. Our experienced instructors will teach you to construct a stage persona, performance mechanics, develop a joke, and create sets that will hit with an audience.